Special Offer 7=6, Book now! 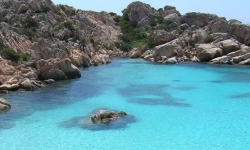 The spring sun of Sardinia with a free day of stay! Every 6 nights of holiday, the 7th is a gift of Petri Marini Hotel! You can not miss this special offer!